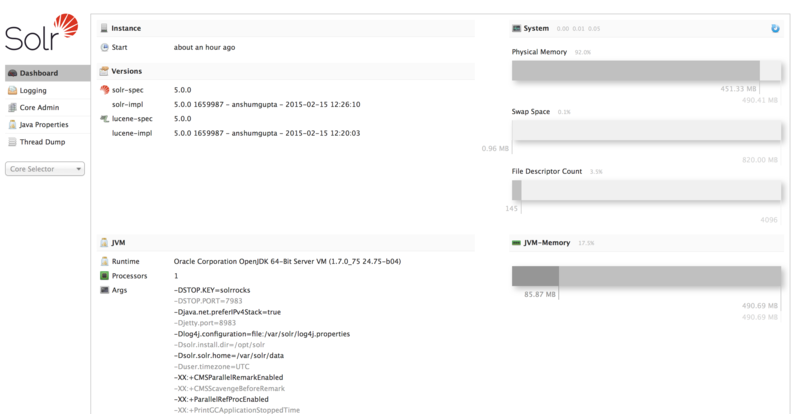 Solr5.0 has been recently released with several new features. One of these is a service install to use with Redhat based Linux systems. This install will walk you through an install and create two example cores to test with. 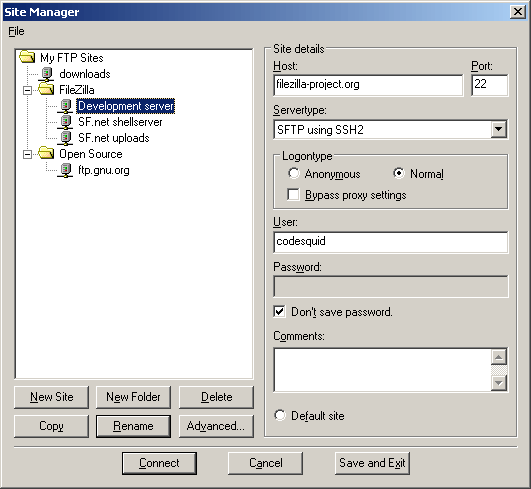 Many of the Solr install instructions include the installation of Tomcat. This is not required. Solr 5.0 will run with the base OpenJDK. The server also does not need the Apache web server. My old hard drive started sending SMART errors. I purchased a new hard drive and tried to clone it…but alas, it would not clone. So, I re-installed the OS. 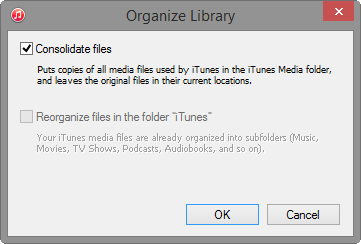 I am able to access files from the old drive, so I need to figure out how to migrate my iTunes library from the old hard drive to the new one. Here are the steps I took. My new hard drive is my C: drive and my old drive is my F: drive. Do a shift-start of iTunes. Press *AND HOLD* the shift key while starting iTunes. Keep pressing until you get a prompt to choose a library as illustrated below. When the second person logged on to the internet, there was a discussion. For many years, the primary discussion method on the internet was forums. 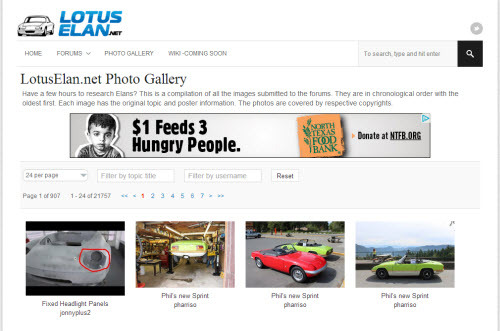 Forums allow people to group discussions around topics. There are numerous forums on a wide variety of topics on the internet. Then came Social Media sites like MySpace, Facebook and Twitter. These tools are great for quick, simple discussions. These tools quickly become limiting when a detail discussion is occurring. Detail discussions between multiple people is where Forums excel. There is a place within the internet world for both social media and forums. They both need to be connected together. This post is about the steps needed to add specialized meta tags to your phpBB forum for Facebook og tags and for Twitter cards. Small businesses often have small budgets and limited technology expertise. After all, you are in business to sell your products and not in business to build eCommerce websites. 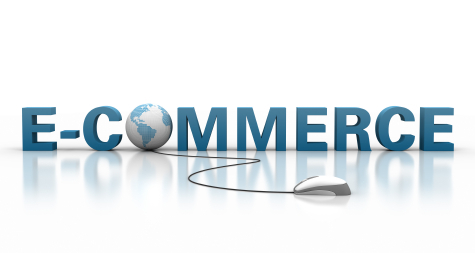 Hosted eCommerce providers fulfill this need.